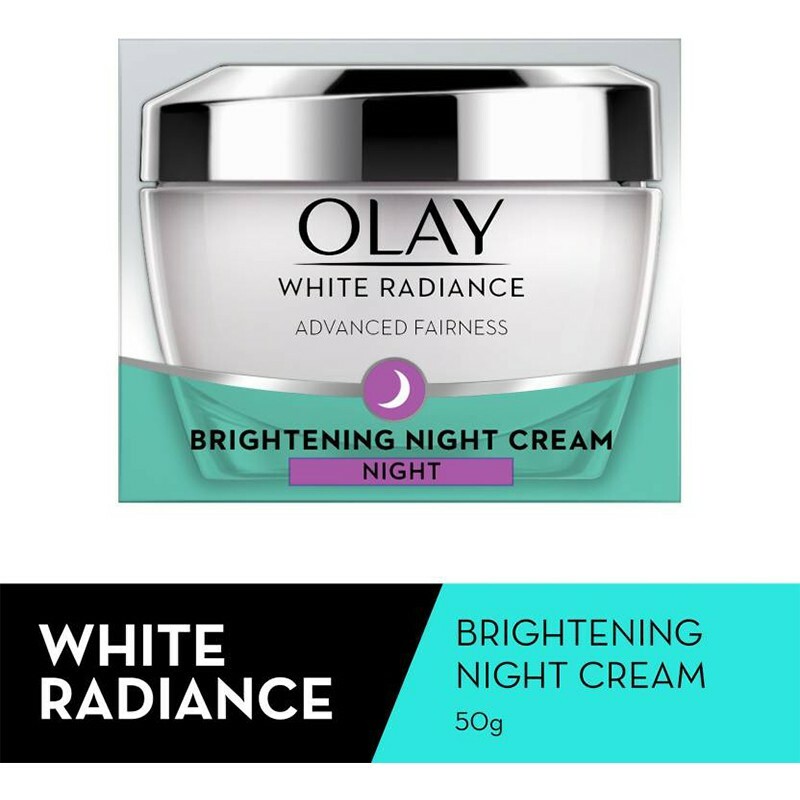 A brightening cream that nourishes skin through the night. 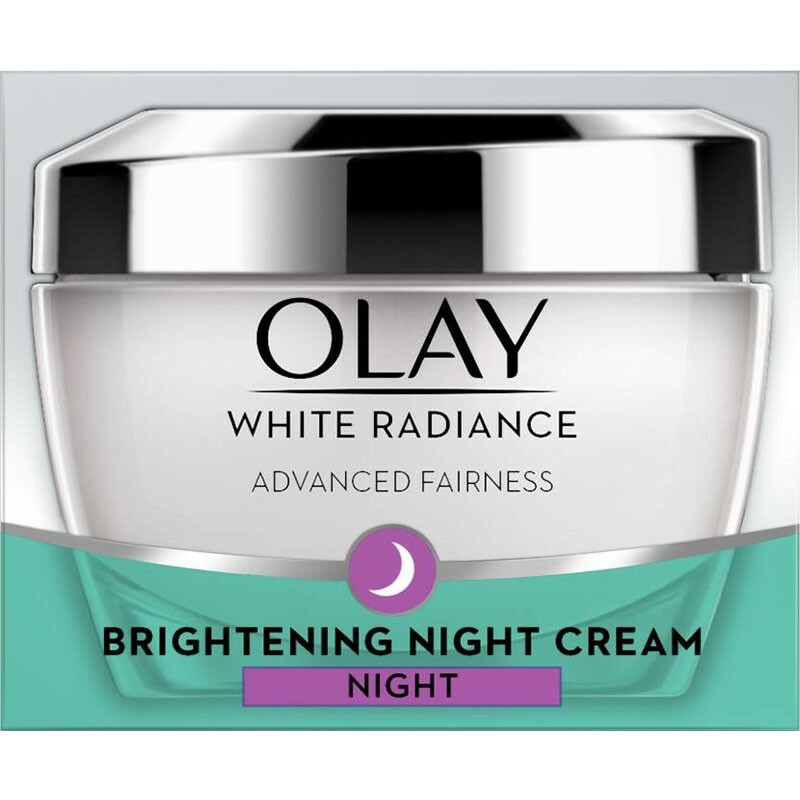 This cream provides all-night nourishment and hydration to skin. 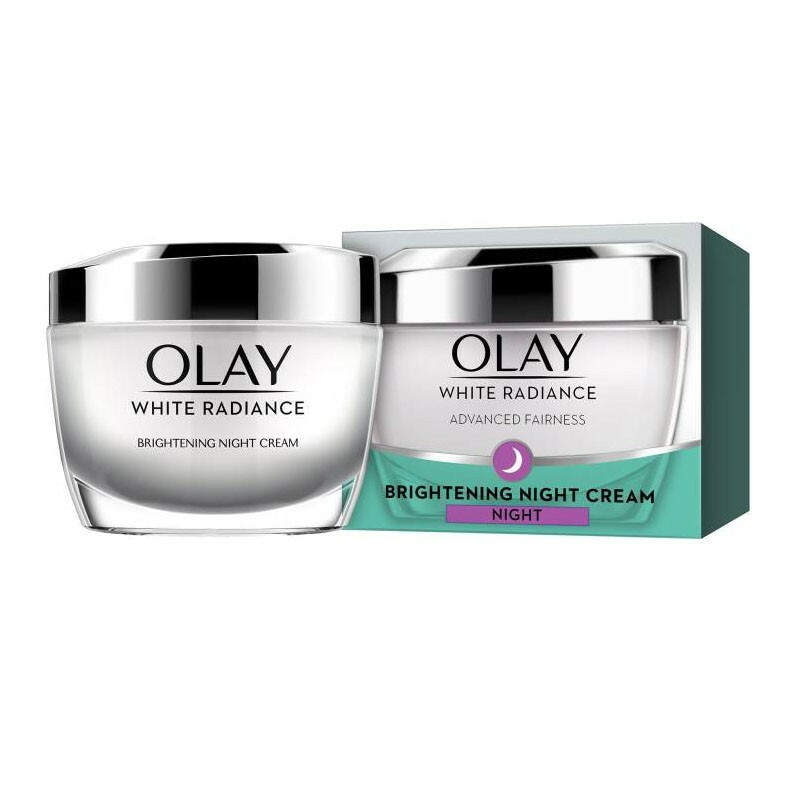 The special formula helps lighten skin tone and dark spots for a brighter and clearer complexion. -Apply cream evenly in circular motions to your face and neck, before sleeping.